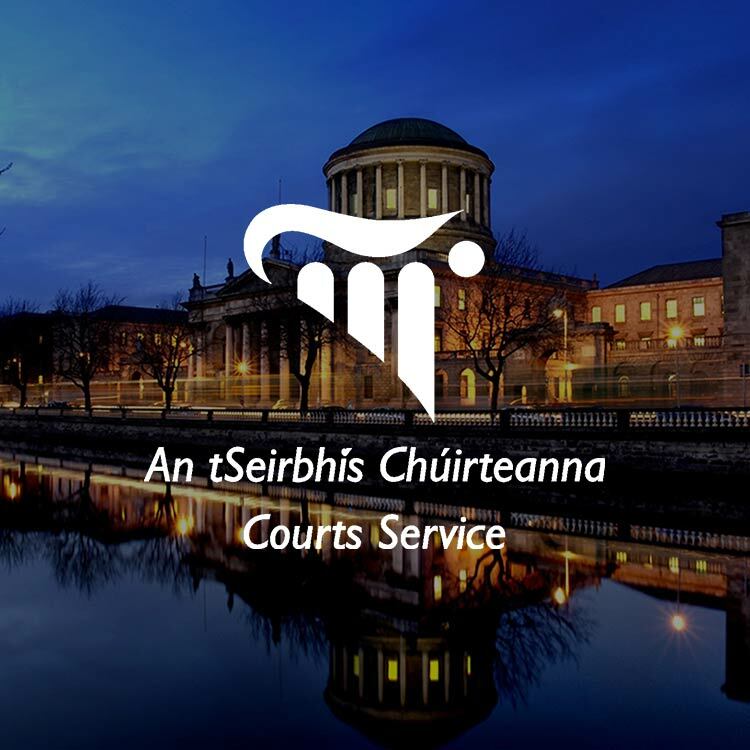 The Courts Service of Ireland was established as an independent corporate organisation on 9th November 1999, and deals with everything related to courts in Ireland. Their mission is to manage the courts, support the judiciary and provide a high-quality and professional service to all users of the courts. 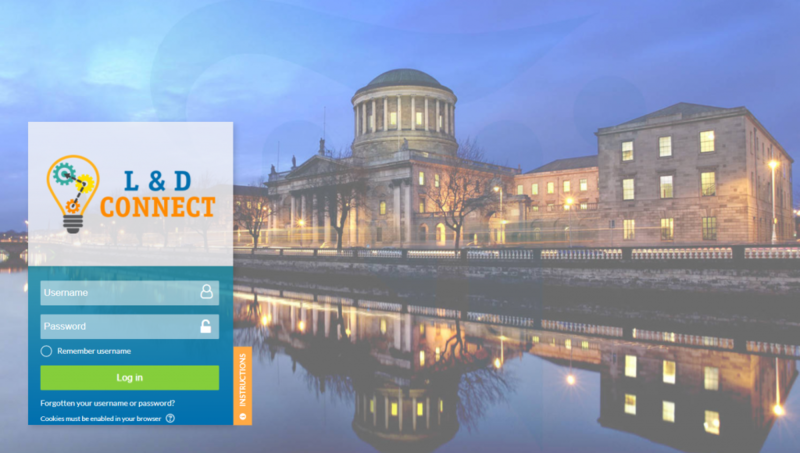 Back in 2015, Enovation won a competitive open tender to create a learning platform for the Courts Service of Ireland, and they built a Moodle solution with a number of e-learning courses. 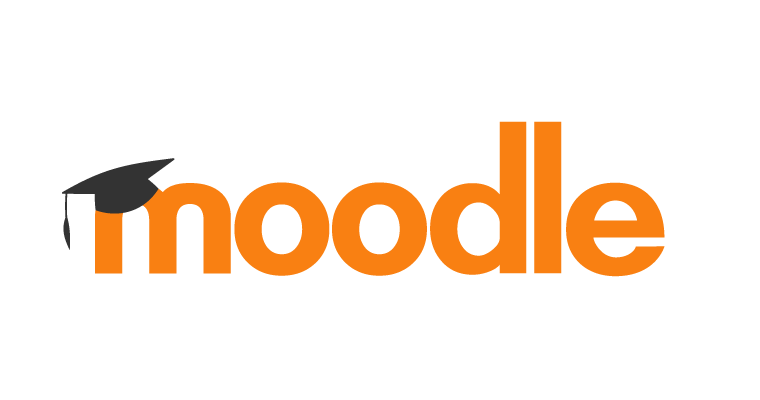 However, the Courts Service’s requirements quickly outgrew what Moodle was capable of, and they needed a platform that would meet their new needs. The Courts Service has a very complex hierarchy, and this needed to be reflected in its LMS. Through a second tender, Enovation was selected to implement Totara Learn, which they were confident would be flexible enough to meet their needs. 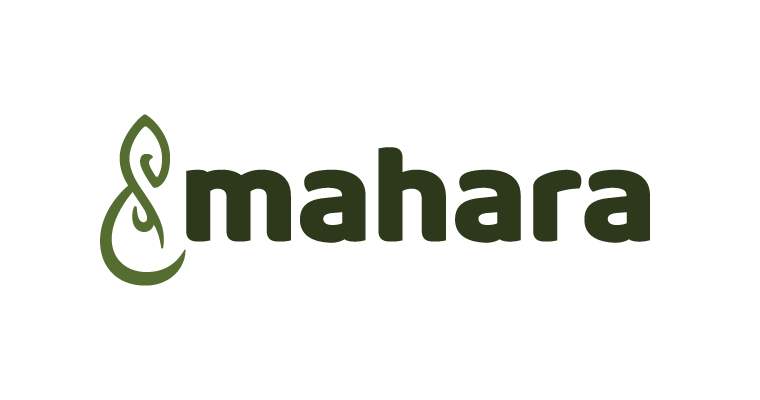 The three main pieces of Totara Learn functionality that the Courts Service is using are hierarchies, learning plans and audiences. The courts have particularly complex hierarchies, making it essential for them to have better control over reporting and management structures. Another vital element of the LMS is the beautiful branding created for the platform by Enovation. They ensured that the entire look and feel was professional and attractive, as they knew that this would be important for the Courts Service’s learners. 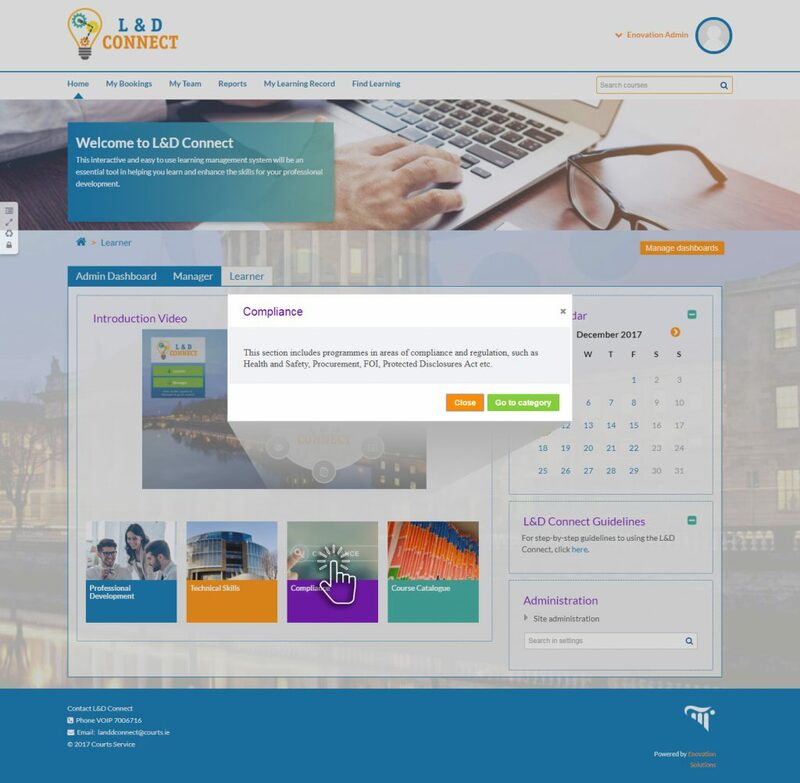 Enovation developed a new custom theme and a new logo for the LMS in consultation with stakeholders across the organisation, ensuring the platform fit in seamlessly with the rest of their digital presence. Additionally, Courts Service needed comprehensive seminar management, which now takes place through their Totara Learn platform. 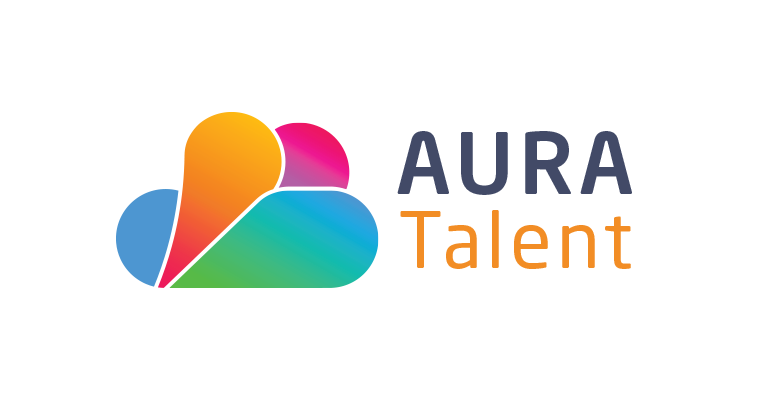 They are using more advanced features such as waitlisting for a sophisticated solution to their complicated face-to-face training requirements. The Courts Service conducts a lot of face-to-face training, making this a vital component of the overall solution.  Enovation introduced their own e-learning modules to the LMS, covering complex, organisation-specific content such as the Section 99 Award, and off-the-shelf content from Skillsoft, for more generic areas such as Office 365 training, health and safety, people management and technical skills. 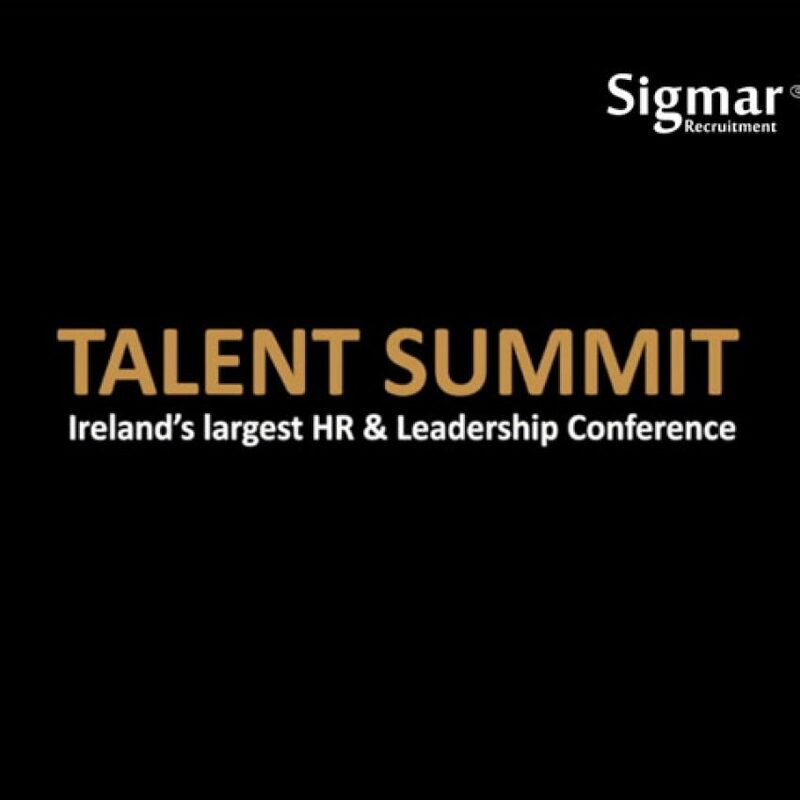 They also created an educational video for end users, highlighting functionality from the learners’ and managers’ perspective to ensure everyone was on board and ready to use the LMS. As well as this, Enovation also helped set up Totara Learn’s comprehensive reporting functionality to enable learning administrators to monitor progress. They can use this in conjunction with the hierarchies and audiences to break data down into specific groups for a better overview of learning and development across the organisation. 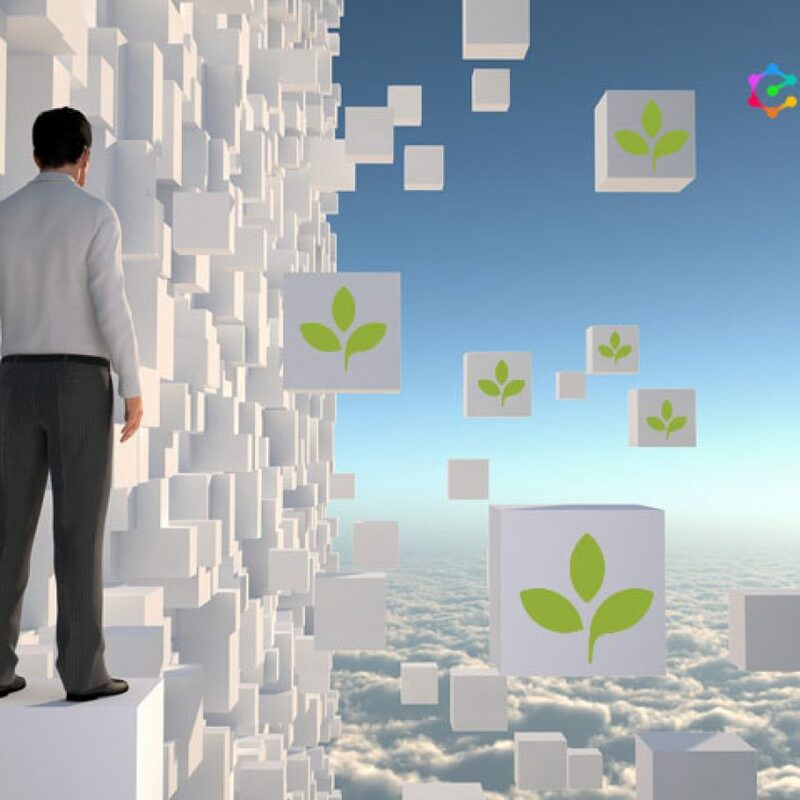 While very much in its infancy stage and a cultural change for the organisation, Enovation’s expertise and Totara Learn’s flexibility provided useful insights into change management and helped influence and reinforce our organisation’s vision to our end users. Around 1,000 people are currently using Courts Service of Ireland’s Totara Learn platform, and they are delighted with how intuitive the platform is. Enovation deliberately designed the platform to give learners easy, one-click access to everything they needed, putting learning at their fingertips. 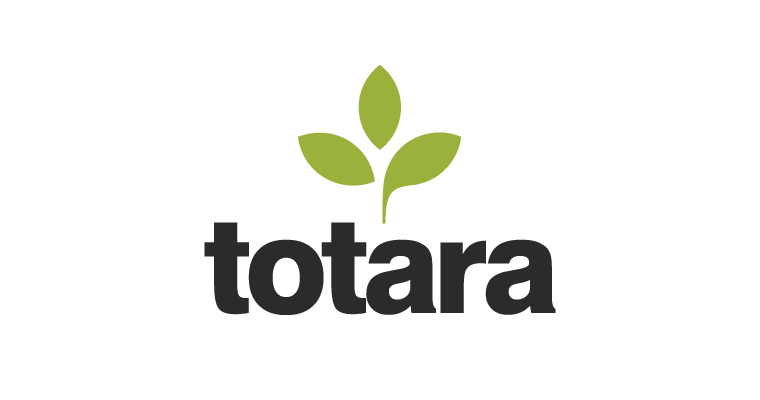 Overall, Totara Learn is the ideal platform for Courts Service of Ireland’s developing requirements, as it adapts to their needs and is highly flexible and customisable. 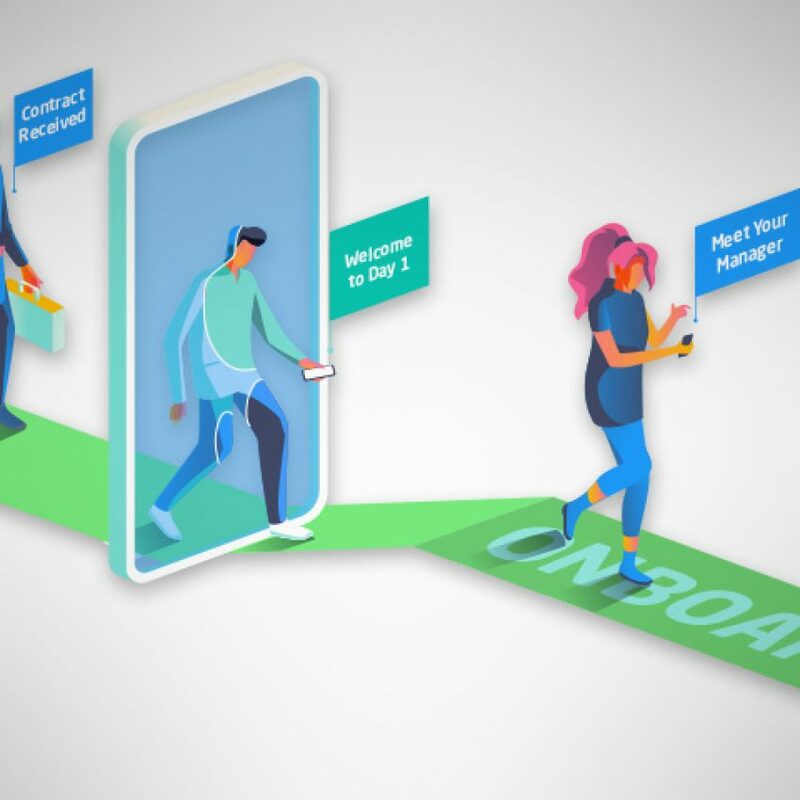 They will also be implementing the performance management functionality in the near future, giving them a full learning and performance management platform.